Keyword stuffing, spammy content, low quality link building, sneaky redirections; these are all things of the past. Google has hastened up its process for changing SEO algorithms tending Black hat SEO redundant. With constant new updates and penalties such as Penguin and Panda, Google has removed almost any scope for the way old SEO used to be done. 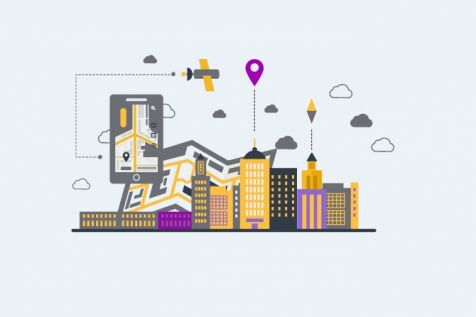 Firms are now moving towards local SEO and SEO based on semantic searches. Fundamental SEO is vital for any firm who has a digital presence, especially for a startup. This includes alt tags, meta tags, header tags, keyword placement etc. which help optimise the website during its initial stages just the way HeySuccess, a London based startup, has implemented. However, the amount of importance given and investment made in SEO can primarily be attributed to the kind of industry the startup is, the niche market it caters to, and the audience it wishes to target. If the marketplace is new, then the startup should lay emphasis on basic SEO and increased awareness through paid ads and later make the shift to full fledged SEO. Startups must also keep a check on Google Analytics to analyse where the maximum organic traffic is coming from, focusing on long tail keywords based on geographical locations, USP’s of a product, verticals etc. It is also crucial for startups to consider the saturation point of the market and the key competitors while devising their SEO strategy especially while conducting keyword research. 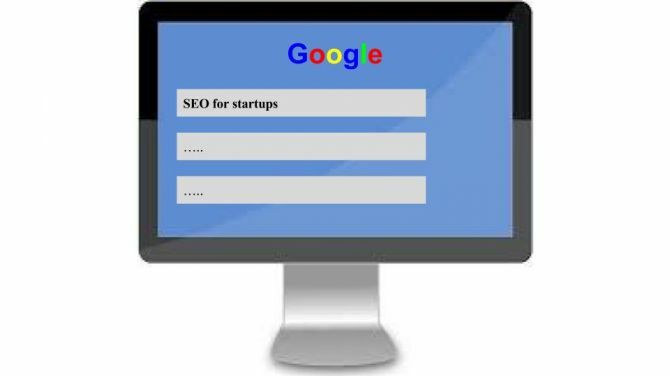 Thus, at the start of their digital career, startups should ideally indulge in basic tech SEO which forms a base for their company’s website to grow on. They face the risk of fewer natural links, lower Domain Authority, and a longer time to rank on the search engines. But this can be combated with time since SEO strategy is one that reaps benefits in the long run. 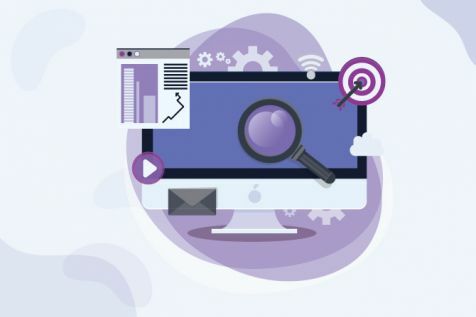 Thereafter, they can always adopt a multi channel approach to provide for a holistic growth of the company digitally, since SEO no longer entails tech SEO. It is a culmination of content marketing, content amplification, PR, advertising along with content outreach. Afterall, the ulterior objective of the startup should be to create content not for SEO but user relevant content that automatically drives traffic to your website.